Airgain Inc and the McLaren Technology Group have signed a multi-year partnership that will build on the reputation of both companies in leading-edge, high performance technologies. Airgain has a crucial role to play in the connected vehicle market by providing antenna technology to support advanced wireless connectivity solutions for in-vehicle, vehicle-to-vehicle, and vehicle-to-infrastructure applications. 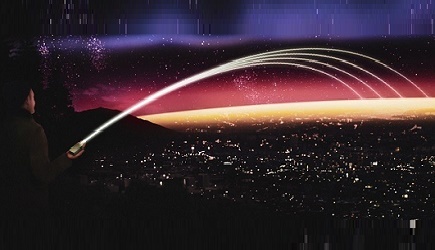 It has a portfolio of connectivity solutions and a wealth of experience in developing antenna applications for government, public safety and enterprise applications. 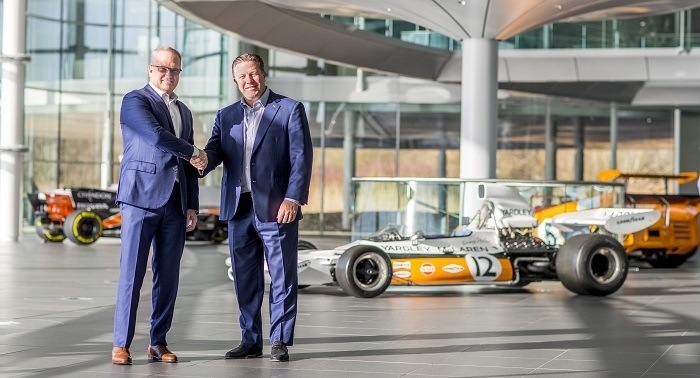 Airgain’s partnership with McLaren extends to the broader business, including McLaren Applied Technologies, as the two organizations explore the co-creation of wireless connectivity solutions. In addition, Airgain will contribute to the performance of McLaren Racing through integrating technology on-car, off-car and at the McLaren Technology Centre. This also marks the wireless connectivity leader’s entry into the Formula 1 racing sport, for the first time. This partnership also follows Airgain’s recently announced membership of the 5GAA, underlining Airgain's commitment to the research and development of new advanced solutions for the connected car, and contributing to define the new connectivity landscape that will revolutionize the transportation world as known of today.